Create spectacular emails in half the time! Creating stellar email templates and campaigns that drive engagement and sales is technically challenging. It takes a lot of time to get it right – time you could be using for other things. And time that prevents you from getting to market when you need to. You could settle for mediocre and get the job done fast. Or you could turn to EmailGo!, a modular email asset library that lets you pre-build your email content and reduce your time to market dramatically – without sacrificing your brand. EmailGo! is a collection of custom-built and on-brand design elements and html code that you combine to create spectacular emails in a matter of minutes. the finished email using a simple script. 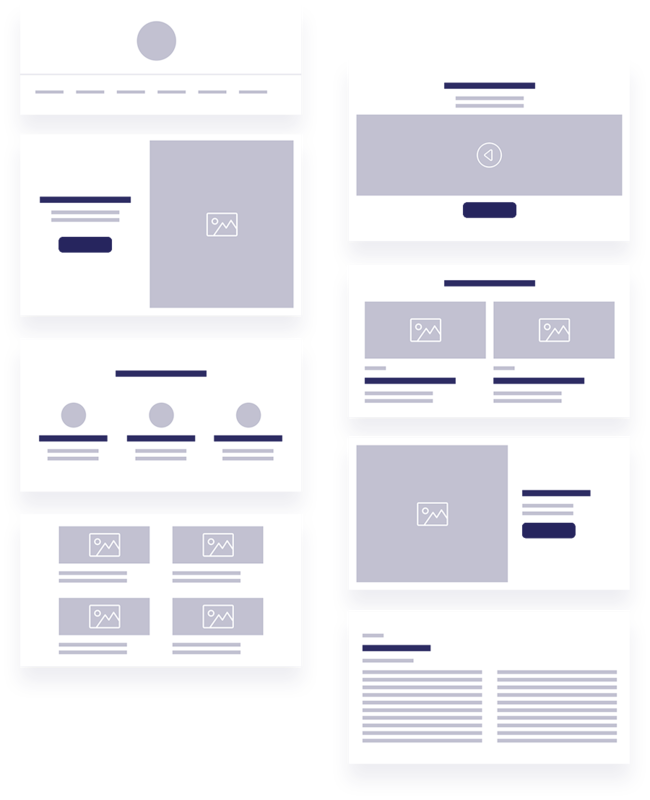 For your emails to be truly spectacular, you need a stylesheet that will render your emails across the 70+ common email environments. Support for interactive elements including embedded video, click-to-image, and rotating banners. We all know the power of personalization. Sending the right message at the right time drives higher engagement and greater sales. With EmailGo! asset modules, it’s easy to create the building blocks you need to make powerful personalization easy.